Hello my dear reader, are you aware of the different ways we calculate weights and measures in English? Many times, you seem at a loss when you try imagining what a cubic foot is or what 100 pounds is. Not to worry, I have put together a description of weights and measures in English together just for you. 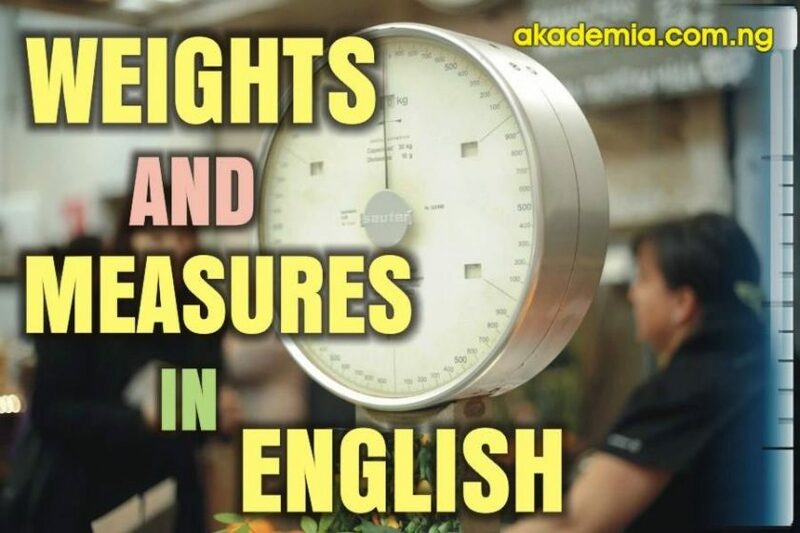 Do share with your friends to educate them on the Description of Weights and Units of Measurements in English. Do remember to connect with us on the Social Media and share our posts with your friends; sharing is just a click away! See you around.